Picking the perfect destination for your family reunion is no easy task. 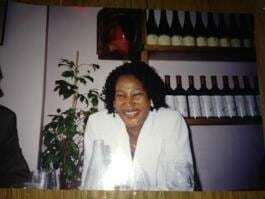 There are so many hurdles to leap – scheduling, and flights, and priorities, and etc. etc. – before you even get to the fun part of making memories. And that’s where Jamaica comes into play. 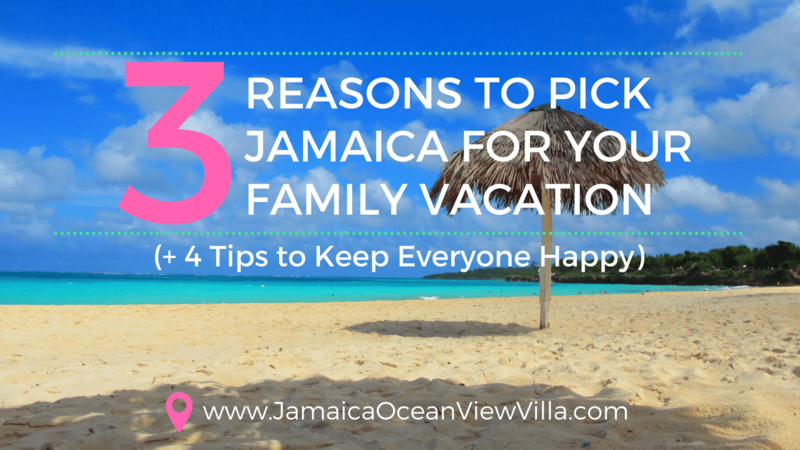 Jamaica is an ideal destination for multigenerational vacations and family reunions, in part because our island paradise eliminates so many of the common logistical challenges. 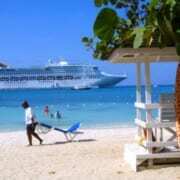 Beyond that, Jamaica, and Ocho Rios in particular, is simply a beautiful place to spend a week or two with family. A week or two, drinking fruity concoctions by the pool and splashing your afternoons away. A week or two, basking in the sun and diving into the sea. A week or two, making lasting memories with your loved ones. 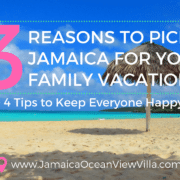 Read on to discover why Jamaica is such a good choice for your next family vacation – plus four tips on how to make a good thing even better! 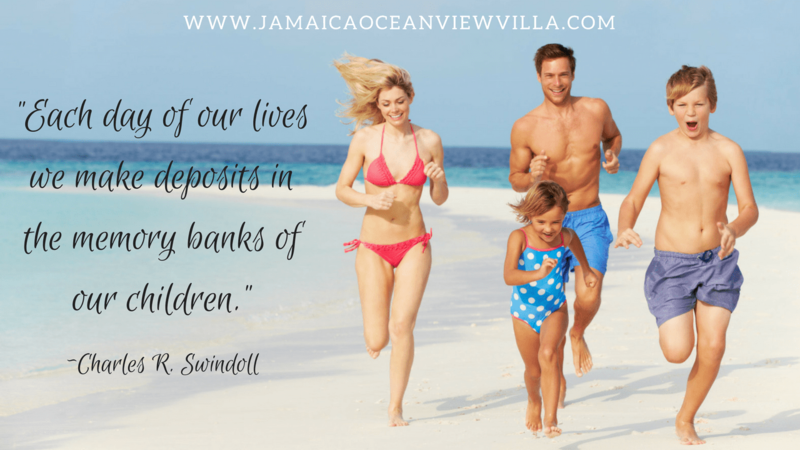 Why is Jamaica Perfect for Multigenerational Trip? Multigenerational travel is fraught with logistical challenges, and the very first one is getting to your destination. When your far-flung family is flying out of different airports around the country (or globe), it’s impractical to pick a hard-to-reach destination. Enter Jamaica. As island paradises go, ours is incredibly accessible. Though smaller than the state of Connecticut, we have three international airports: Ian Fleming International Airport (IFIA) just 4 miles east of Ocho Rios, Sangster International Airport (MBJ) in Montego Bay, and Norman Manley International Airport (KIN) serving Kingston. Sheer logistics are surmountable, but meeting the varied desires of your extended family can sometimes feel impossible. Everyone wants something different out of their vacation! Again, enter Jamaica. It’s perfect for everyone. For the beach-lovers, boogie boarders, ocean swimmers, and beach-combers of your group, oceanview Villa Serenity is just a few minutes to one of the island’s most beautiful white-sand beaches. Back at the villa, the oceanview, sun-drenched pool deck is the perfect relaxation spot, and the pool is the ideal place to spend a day (or an entire week, we won’t judge!). And, of course, Jamaica itself offers as many activities and attractions as there are whims in this world: zip-lining and horseback riding, waterfalls and beaches, catamaran cruises and golfing, snorkeling and jet skiing, deep-sea fishing and shopping. In other words, all the thrill and the joy and the fun you need to make lasting family memories AND keep everyone happy. Back to those logistical problems we were talking about: Scheduling is one of the biggest. The larger your family, the harder it is to find a time when you’re all free for a multigenerational vacation. Here, every member of your family will be not just happy, but thrilled. Because, no matter when your family can carve out together time, you’ll have warm weather and golden sun. Even in rainy season, (May; and October-November), you’ll see a fair bit of sun. And, did we mention the rainbow season? Ocho Rios is the perfect choice for your family reunion, but you can make your trip even more perfect, with some careful advanced planning. We admit we’re biased, but we can’t think of any better place for a multigenerational trip to Jamaica than 5-bedroom Villa Serenity. With all the amenities of a resort, including a private staff of five, out private villa is more than a resort: it’s total privacy. It’s the ultimate luxury. It’s open spaces, and panoramic views, and private pools, and exclusive everything – just for you and your family. Speaking of private staff – most of our multigenerational family groups report that private chef services are the #1 requirement for a successful family reunion. Why? To start, everyone loves great food. But beyond that, no one wants to spend their vacation cooking and cleaning up after their entire extended family. That’s just not a vacation. And no one wants to go out every breakfast, lunch, and dinner, either. A private chef (including after-meal cleanup) is the answer. Don’t make the mistake of over-planning your vacation and over-scheduling your time. Plan for downtime. Schedule an afternoon (or several) by Villa Serenity’s oceanview pool for your whole family. Reserve hammock time. Order up some drinks. Relax! That’s partly why you’re here. Wait for a Deal – Then POUNCE! Hash out all the details of your family reunion and then, be ready. When the deal is right, grab it! Don’t wait. 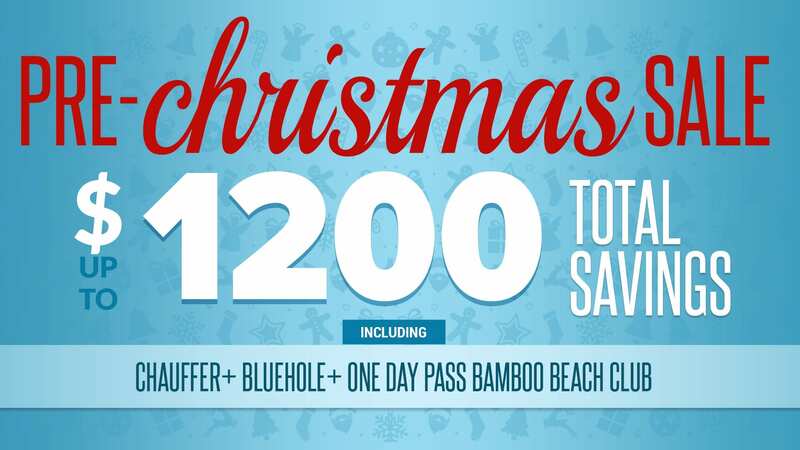 Great deals on perfect villas don’t come around every day. Ready to plan the BEST family memories? Contact us today! Interested in staying with us? Contact us for information about our oceanview villa, one of the nicest Ocho Rios vacation rental. 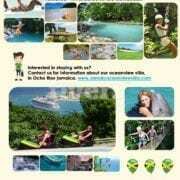 Things to do this winter in jamaica Ocho Rios. https://jamaicaoceanviewvilla.com/wp-content/uploads/2017/01/https-s3.amazonaws.com-fiverr.com-message_attachements-342942061-original-a.jpgAWSAccessKeyIdAKIAIVHBMWFM7VSJZN2AExpires1484482817Signaturelh2FLQIpfBvWsVWgfXj21jQwNY7E3D.jpg 3508 2480 cavel https://jamaicaoceanviewvilla.com/wp-content/uploads/2014/12/Jamaica_Ocean_View_Villa_Logo_revised.jpg cavel2017-01-14 13:58:552017-02-02 16:07:37Things to do this winter in jamaica Ocho Rios. Plan Your Family Winter Escape to Sunny Ocho Rios Jamaica. 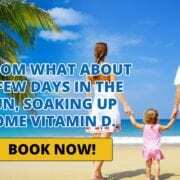 https://jamaicaoceanviewvilla.com/wp-content/uploads/2016/12/winter-vacation-for-Family.jpg 1468 2048 cavel https://jamaicaoceanviewvilla.com/wp-content/uploads/2014/12/Jamaica_Ocean_View_Villa_Logo_revised.jpg cavel2016-12-05 12:19:412016-12-05 12:19:41Plan Your Family Winter Escape to Sunny Ocho Rios Jamaica.